Cynthia Bell Collins Hinkelman holds a Bachelor of Music degree in Music Education from Ohio Wesleyan University; is a member of the Suzuki Association of the Americas, Inc., the Music Teachers National Association. She has taught Suzuki violin in both private and public schools and also instructs in viola and cello. She was a member of the Violin Faculty (Cynthia B Collins) for the Ithaca Suzuki Institute 1977—1979, 1981. She has performed with the Dayton Philharmonic Orchestra, the American Ballet Theatre Orchestra and the Plainfield Symphony Orchestra. 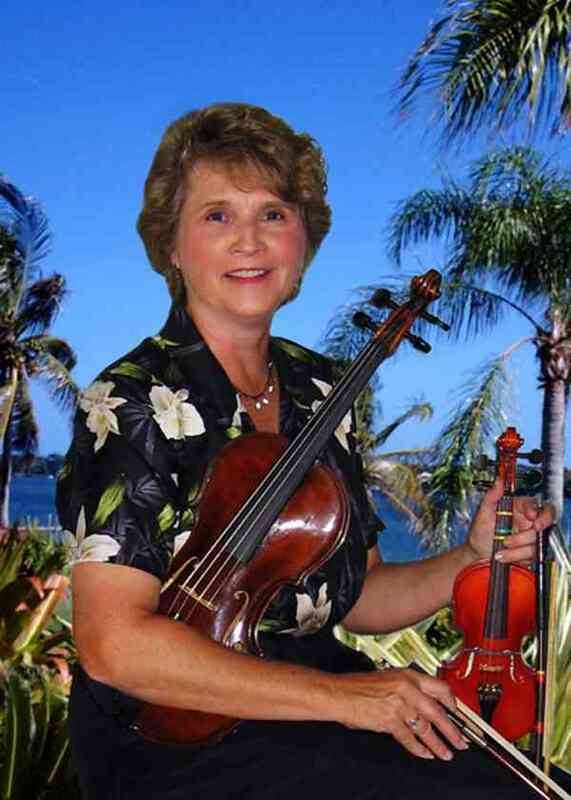 Mrs. Hinkelman is the founder of Lighthouse Suzuki Strings, Inc. which provides Violin, Viola and Cello instruction at Stuart School of Music in Stuart, Fl and Jupiter Academy of Music in Jupiter, FL.